More about iittala Toikka Lakla 2015 Annual Bird Artist Oiva Toikka drew inspiration for Lakla (Bean Goose) from a 19th century collection of Finnish folk poetry called the Kanteletar. In one of the works, a willow warbler is accused of stealing grain from a field and the bean geese serve as his lawyers. 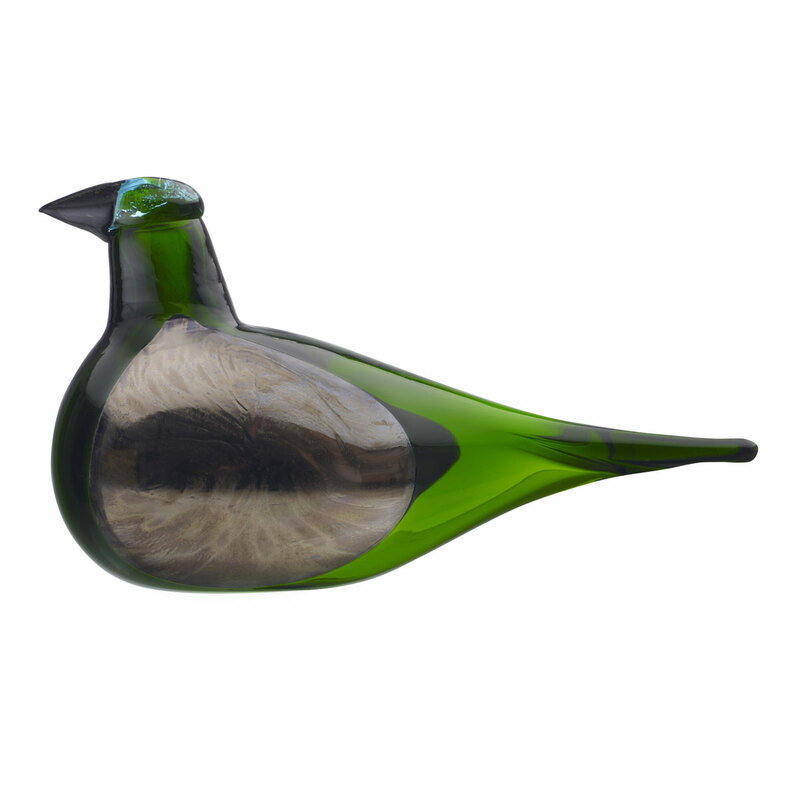 Toikka's appreciation for the beauty of birds, melody of Finnish language and the artistic medium of glass is forever rendered in the 2015 Annual Bird, which was only available for one year.